There are 29 young people from the island of Mindanao in the Philippines who are in need of a special gift – the gift of an education. They are students at the Pamulaan Center for Indigenous Peoples Education. The Pamulaan Center was established to enable young people from neglected tribal communities to gain an education and to return to their communities empowered to make a difference. These students come from remote villages where HOPE International Development Agency – Japan and its partners have been providing clean water and primary education for many years. Now, with your support, they have a chance to become equipped to be leaders in their communities. 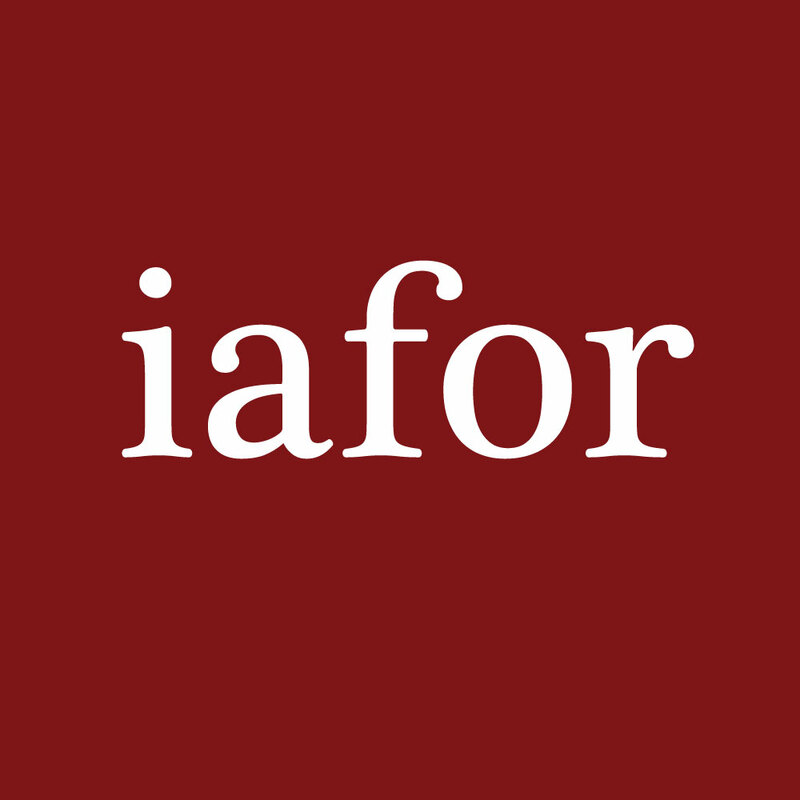 That is why IAFOR has joined with HOPE to raise money towards the education of five undergraduate students, and to ask you to donate a discretionary amount at the time of conference registration. The life of an academic is a busy one, and in between teaching, researching and administration duties, we can sometimes forget that there is a world outside the walls of our institutions. It is also all too easy to forget the help and opportunities that we have been given in our own lives to get educated, and the obligation we have to give back to those less fortunate. Donating to the HOPE International Development Agency is an opportunity to do so. A shared ambition for change, transformation and social justice was the catalyst for The International Academic Forum (IAFOR) and the HOPE International Development Agency, Japan to document the lives and stories of the Indigenous Peoples (IP) of the Philippines and their struggle to achieve equity in education. The Greatest Gift was made as part of a fundraising effort to create scholarships for the Pamulaan Center for Indigenous Peoples Education in Davao, Philippines. Hance Pugales is a first year student at the Pamulaan Center and The Greatest Gift follows her story as we learn of the ambitions and challenges of the IP youth. A full-length documentary which further expands upon the lives of the IPs and the Pamulaan Center is currently in production.